On March 16, Dr. John R. Watret, chancellor of the Embry-Riddle Aeronautical University, tweeted a photo of Capt. 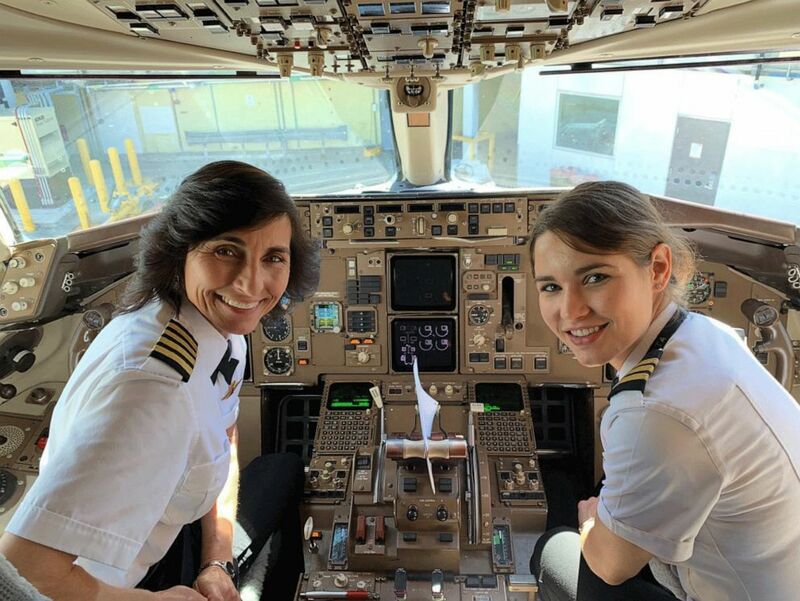 Wendy Rexon and her daughter, First Officer Kelly Rexon, in the flight deck after the pair piloted a Delta Boeing 757 from Los Angeles to Atlanta. Watret was a passenger on the flight after he returned to the U.S. from the Embry-Riddle Asia campus in Singapore. Wendy Rexon poses with her daughter, first officer Kelly Rexon, in a Delta Boeing 757 after the pair flew from Los Angeles to Atlanta together.